Since 1950 Bahamas Supply Agencies has been a pivotal distribution centre for some of the worlds leading brands. The business continues well in to the 21st century as a family owned concern, maintaining a high ratio of staff per brand, enabling us to provide effective and thorough distribution on behalf of the manufacturers we represent. Our warehousing facilities are located in the business district of Nassau with easy access for our modern fleet of delivery vehicles, visiting customers and convenient access to the family island boat services. Approximately 65% of the population of The Bahamas resides in Nassau and Paradise Island, and a further 20% in the islands of Grand Bahama and Abaco. We have a physical sales presence in all the above locations, and the remaining 15% of the population are serviced by periodical visits, telephone and internet communications. 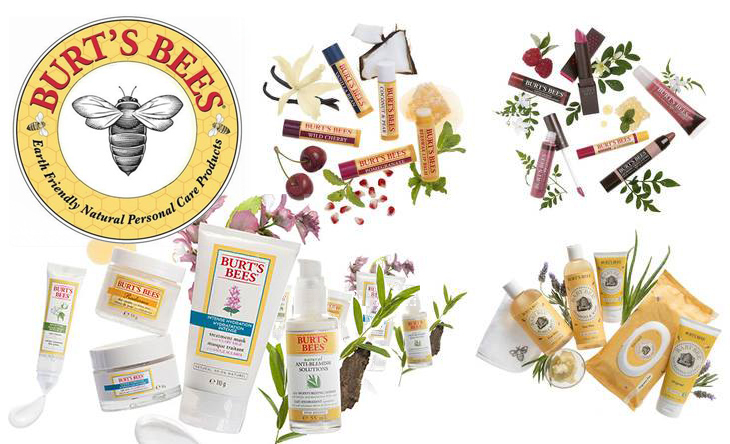 Celebrate 100% all natural Burt's Bees products during April! - Distributed by Bahamas Supply Agencies located in the Jolly Roger Building on Shirley Street. Get all your Ampro Gels at the best locations. Available at B & W Convenience Store, Dis & Dat (Fox Hill), D & L Convenience Store (Kennedy Sub), M's Convenience Store (Fire Trail Rd) Saver's Drugs (Golden Gates) & Road Runnner Convenience Store. Distributed by Bahamas Supply Agencies. When you buy a Burt's Bees product, you can expect the scent and texture of the best nature has to offer. Whether you're using Lip Balm, Body Wash, or Facial Cleanser, we want you to have a positive experience every time. That's why we take every step to keep our products fresh and useful for as long as possible. Sometimes we use synthetics to bolster those products' natural components. On average, our products are 99% natural; over half are 100% natural. How can you tell? Just look at the Natural Bar; it shows the exact percentage of each product's natural ingredients. This feature has been a mainstay of Burt's Bees for as long as we've been in business. It's unique to our company, and we're proud of that fact.